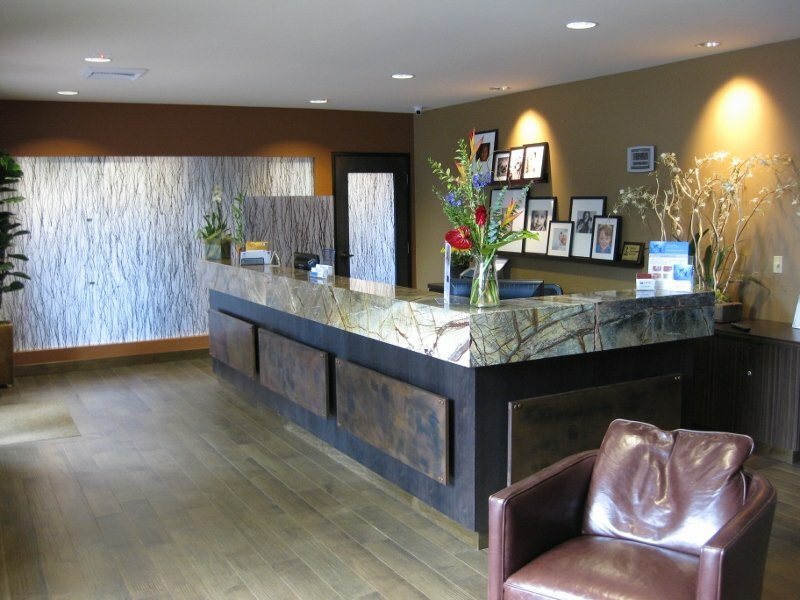 Your peace of mind and optimal health are what matter most at The Dental Studio. 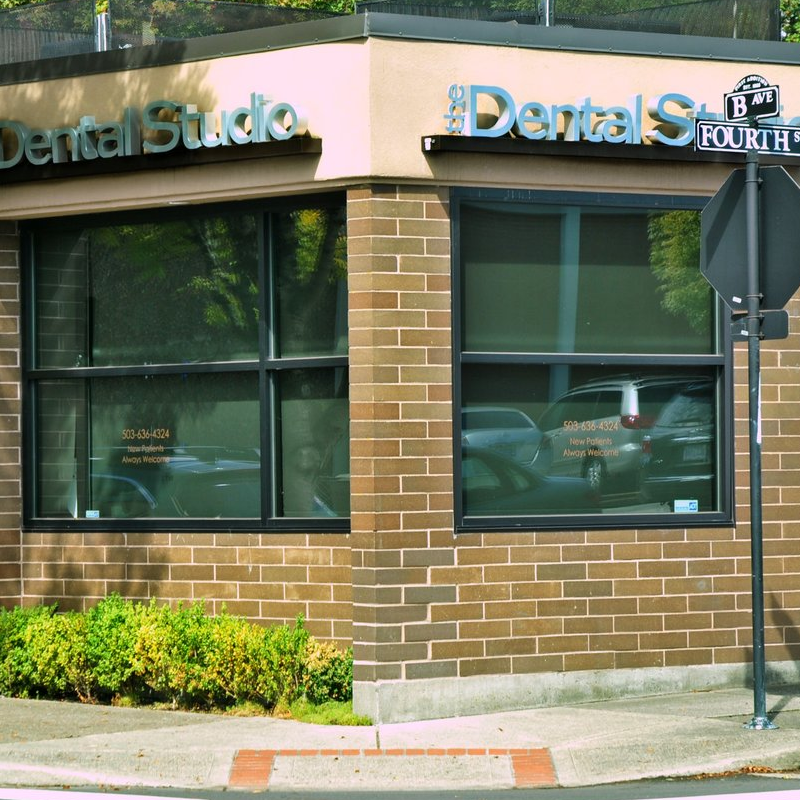 Your search for compassionate dentistry and exceptional customer service ends here. Discover a range of services that brings innovative dentistry to you. Above all, we specialize in creating a setting that honors your concerns every step of the way. Sedation Dentistry smooths out your anxiety and makes first-class dental care part of your experience. Regular dental exams prove vital in preventing decay. Together we can keep minor issues from becoming major procedures. You can always count on the unexpected to happen. In most cases we are able to treat your dental emergency with a same-day appointment. For most patients, straight teeth mean a terrific smile. But did you know that properly aligned teeth are healthier? It’s never too late to discuss ways to enhance a smile! 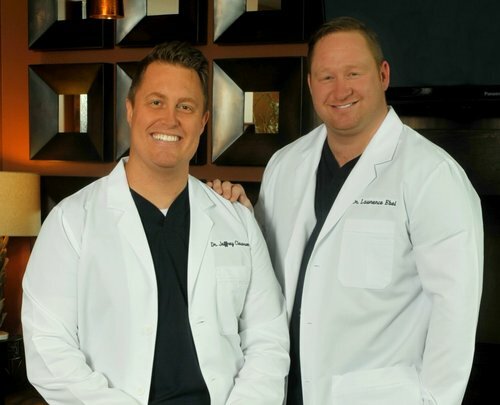 Our doctor team blends teamwork and expertise to form an unmatched source for your dental needs. Dr. Clawson and Dr. Ebel share a compassionate approach to each patient, defining excellence in healthcare. 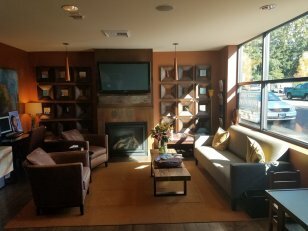 With a solid background in advanced care, including dental implants and sedation techniques, we serve you with dentistry that enhances your lifestyle. We are proud sponsors of the Lake Oswego High School Dance Team, Rowing Team, Water Polo Team, and Football Team. I’ve enjoyed both of my visits to the Dental Studio. The facility is clean and beautiful. The staff are so friendly and helpful and Dr. Ebel is informative, kind and efficient. I could almost say I look forward to going! 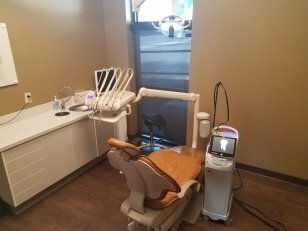 I’ve never been one to say I enjoyed much of anything about the dentist, besides my teeth being taken care of, but they really go above and beyond to make your time there comfortable and memorable. I can’t recommend them enough! I’m so happy to have found this place! This is easily the best dental office I have ever had the pleasure of attending. The staff are vibrant and happy, and prefer to converse with all of their patients as often as possible. I never expect to leave a dentist office with laughs and smiles, but it happens every time anyway. 😂 I cannot recommend the Dental Studio enough! Just love my dentist, Dr. Clawson. Not only does he do a great job with any dental issues I have had, he is also funny and personable. All the staff are extremely helpful, the hygienists are very careful and I have never been in pain. I recommend this dentist to everyone! Had a fantastic experience at The Dental Studio! From the moment I was greeted at the front desk all the way through. Carly, my hygienist was very thorough and explained everything she was going to do in a very calming and professional manner. Dr. Ebel was wonderful too – extremely good “chair side manner.” If I could give more stars, I would!